Raif Badawi, a Saudi Arabian blogger, shared his thoughts on politics, religion, and liberalism online. He was sentenced to 1,000 lashes, ten years in prison, and a fine of around $315,000. 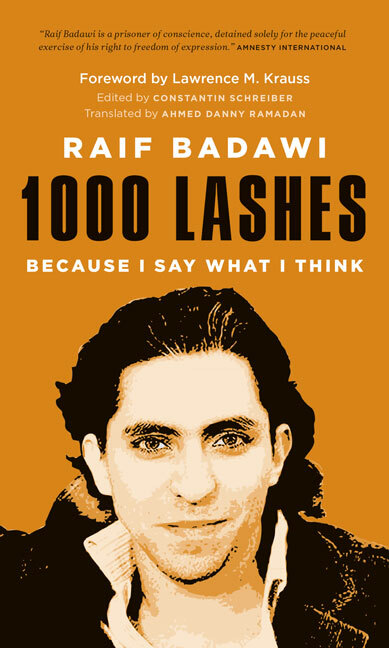 This politically topical polemic gathers together Badawi’s pivotal texts. He expresses his opinions on life in an autocratic-Islamic state under the Sharia and his perception of freedom of expression, human and civil rights, tolerance and the necessary separation of state and religion.